MotivIT's end-to-end cloud programs are built around your organizations business drivers to define a cloud strategy suitable for your organization. We give you everything you need to achieve your ambitions faster, by putting hybrid cloud at your core. Customer demand for cloud services is growing. More and more organizations are adopting cloud-based, hosted alternatives for delivering their business communication services. granular level, ensuring that your core infrastructure continues to power your business at the most optimal level - all day, every day. Your databases are critical to your business, but maintaining a powerful, advanced database is a full-time job. Building and operating a data center involves more than filling a room with servers. Unchain your IT staff for more important things and protect your precious information at the same time with MotivIT comprehensive database management services. MotivIT has a team of certified technical experts that have decades of experience to protect your critical data by integrating data security, backup and recovery strategies that improve efficiencies and reduce upgrade costs. 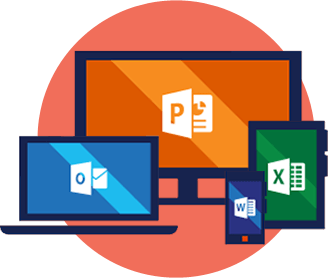 Nowadays, more enterprises are choosing Office 365 because it provides the most robust solutions to give your business communications a competitive advantage. We can collaborate more easily with access to files and Office applications from any device, on the road, at home or at office. migration solution for your company and support you after you get there. For many businesses that need tighter security and more control, a private cloud is just what you need. Whether your enterprise needs to limit cloud access, looking to meet compliance standards or requires an extra layer of protection to prevent attacks, private clouds are the one you need. 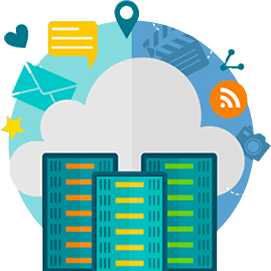 MotivITs Private Cloud Hosting service provides data center infrastructure, dedicated cloud computing hardware, dedicated cloud computing software with full administrative control, and 24x7x365 live and on-site technical support. We give you a private cloud that's everything - scalable, secure, highly compliant, high compute and flexible. 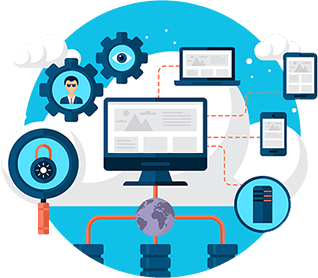 With us, you get to combine security and performance with the scalability and cost-effectiveness of a public cloud. Virtualization is firmly entrenched in the strategies of IT leaders. Organizations turn to server and desktop virtualization to reduce IT costs, free up resources, better manage risks, and decrease downtime. 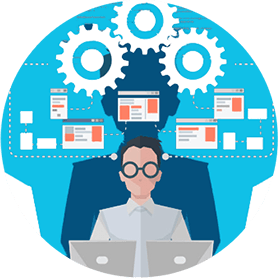 management processes to maximize the improvements that virtualization offers, through a thorough assessment of your IT service management capabilities. 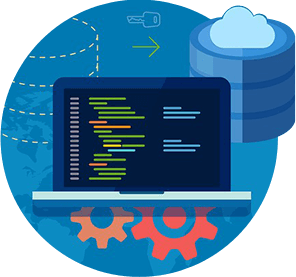 We'll tailor our solutions to your requirements; applying the skills and best practices we've gathered through deploying, implementing and supporting virtual server, storage and desktop environments for clients around the world. MotivIT’s end-to-end cloud programs are built around your organizations business drivers to define a cloud strategy suitable for your organization.